In this guide, we will show you how you can show Japanese, Korean Hangul, and Taiwan Traditional Chinese Font on the PDF. If you have any questions, please email us support@formyoula.com. To show double-byte characters on the PDF, please follow the following steps. 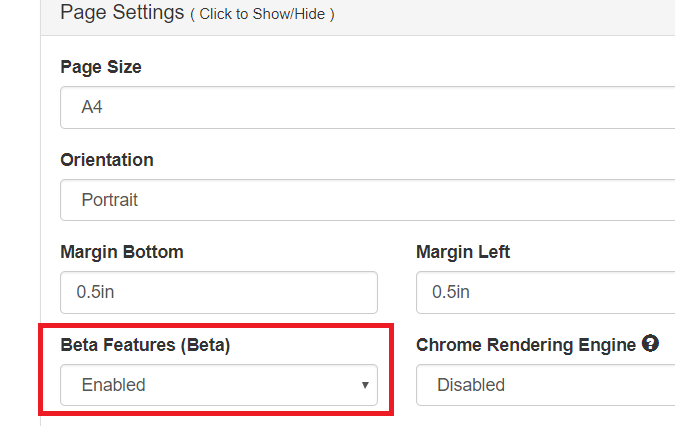 Enable Beta Features (Beta) from PDF Page settings. 4. Save PDF Changes and Try the Form. We are using all fonts from Google Fonts free library. https://fonts.google.com/. If you want to use any other language, you can pick up fonts from here.